Renaissance is a truly unique, high fashion monochromatic collection that offers a Tibetan look but at a non-traditional price. 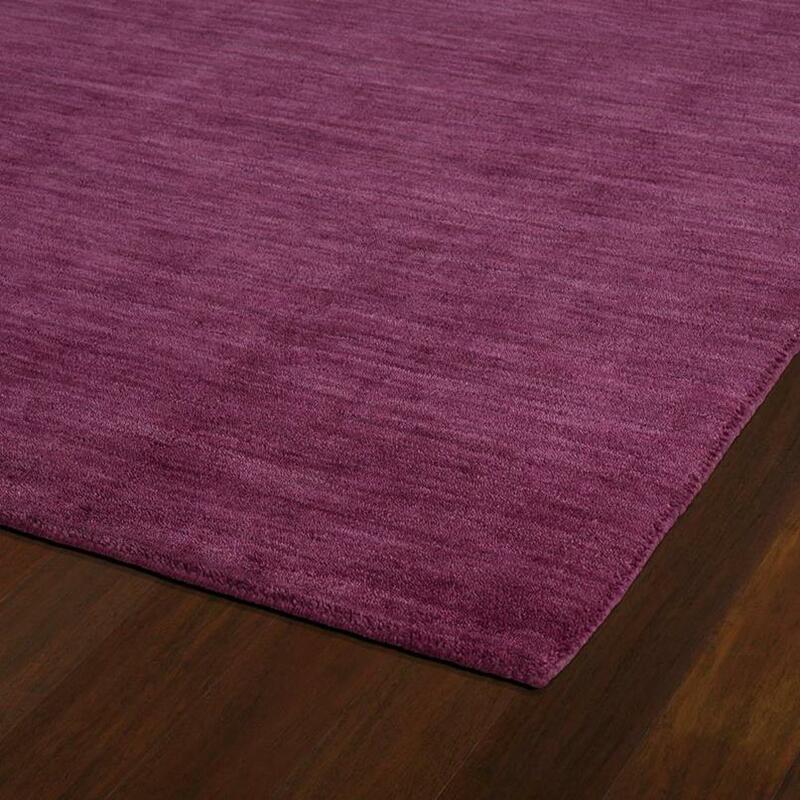 Renaissance is hand loomed in India of only the finest 100% Virgin Seasonal Wool for years of elegant durability. 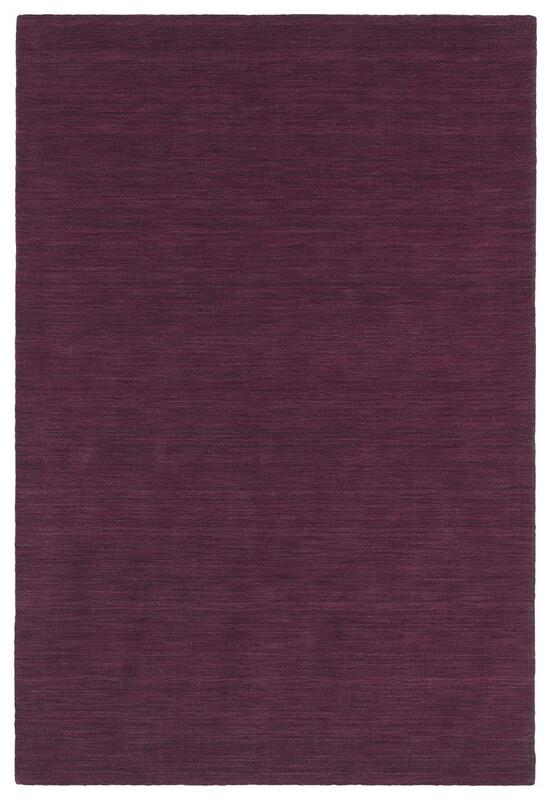 Detailed colors for this rug are Pink. Additional features include 0.31 inch Pile Height, Special Blending of Wool For Added Softness, Hand Serged & Hand Finished, and Unique Primitive Dying Technique.